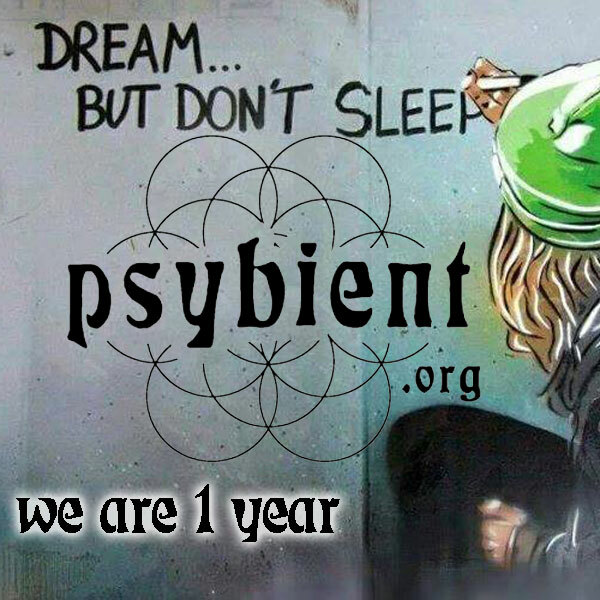 PSYBIENT.ORG celebrating 1 year !!! today is exactly one year of our existence as online media project ! Wow, this year was an incredible adventure and it passed so fast ! We had much fun preparing articles, making interviews and collecting different information about events, labels and everything else useful to community! We believe in the bright future of mind-expending ambient and downtempo music and we wish all of us even more inspiration and energy to make this world a better place with the help of music, events, festivals and most important daily actions of each of us! Why we do it and what to expect. What’s next? we are passionate about music and life, you can read here our motivation of creating and maintaining this project. we love psybient.org website and we will continue working on it ! and of course we have much more ideas and projects to create and bring to life. we need your help to grow and to be able to maintain the project, if you like to help us, please have a look at our donation page. The process is very easy and fast, each donation counts. IF you are curious – so far we have received 20 euros. 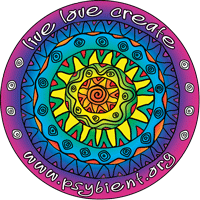 We will send 5 psybient.org stickers to anybody who donate more then 15 euros, just send us a comment with your address and name. write us what you think about the project and give us some feedback, advises. Your ideas are VERY welcome and appreciated. 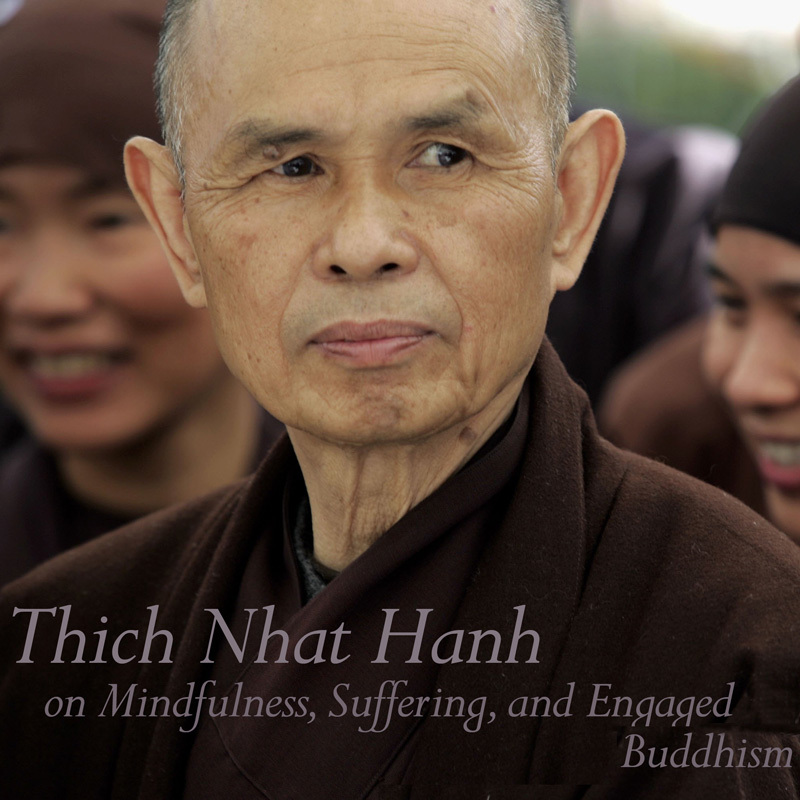 share our articles and links to us with your friends. create some interesting content – write something for our readers. How to have more chill around you ? help your favourite artists by purchasing music and supporting events. help your favourite artists by sharing their art with your friends (only legal links please). 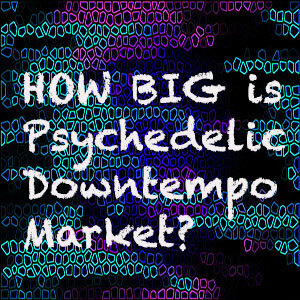 contact your local organisers and let them know that you want to have chill area with downtempo ambient music. 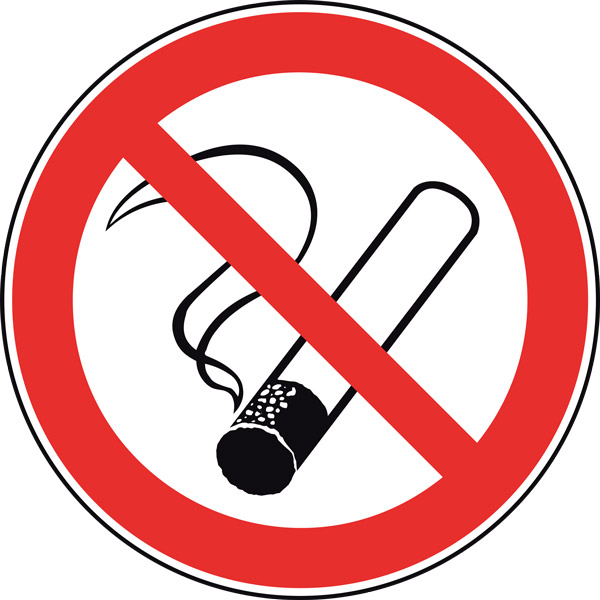 since june 2013 – 3 news posts are added here every week (Monday, Wednesday and Friday). 25’000 visitors from 137 countries. 100 of carefully selected releases were added to the site. hundreds of events and dozens of festivals in our calendar page. almost a hundred labels represented at our label page. 1’000 stickers were distributed at different events. 2’000 likes on our facebook page. we would like to thank all people who helped us with project, without them the project would not have been the way it is. Here below are some of them, please note the list is alphabetically ordered. 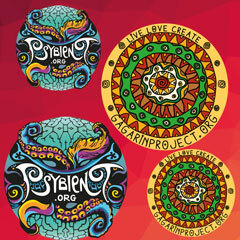 person who donate over 15 eu, will receive 5 psybient.org stickers, just enter your postal adress including name in a comment field of paypal transcation. to psyradio.com.ua, di.fm/psychill, live love create project and all our friends for inspiration and support.